The newest MUST HAVE style for this season: high waist. If I have to choose one pair of jeans each season as a favorite style, this season definitely for me is all about the high waisted skinny jean. They give you an amazing silhouette and make you look taller and slimmer. And the very best reason to absolutely love high waist: they kinda hide the dreaded muffin-top on your hips and waistline. I have this problem with the very low rise skinny jeans, there is always a little something showing that should be in absolute hiding LOL! Citizens of Humanity’s Rocket Jeans have been around for a few seasons already. In the beginning I used to look at them with a kind of skepticism. Remember, not so long ago we were all about boyfriends and low rise skinnies. High waist – no way. Also, I always had the problem with high waisted jeans that they used to fit snug at the legs and hips and then gap at the waist. Then I started posting about all those celebrities in the Rocket and this really made me think of seriously trying for an “involvement” with high waisted jeans. So, what happened was, that the other day, the CoH guys sent me a pair of these high waisted babies in my fave wash to try on. The wash is a vintage wash with rips at the knee. And … well, you can figure out what happened. L’amour, love, amore…. Honestly, I am not saying this because of any reason other than the fit is really awesome. AND, as I always like to point out – they are super soft, form fitting but “real” denim and not twill or stretch pants. Being that they only have 2% of elastic, the quality of the denim is perfect. The jeans feel and look like real jeans. And the washes, ladies, they are incredible. Like those grey ones – last image below – are really outstanding and super different. You can purchase the Rockets pretty much in most high end stores that sell denim, and you can find them online here. Rocket in Byron Bay – The Rocket in Byron Bay jeans have a high rise which flatters the body and can be paired with a cropped sweater for a comfortable and relaxed look. 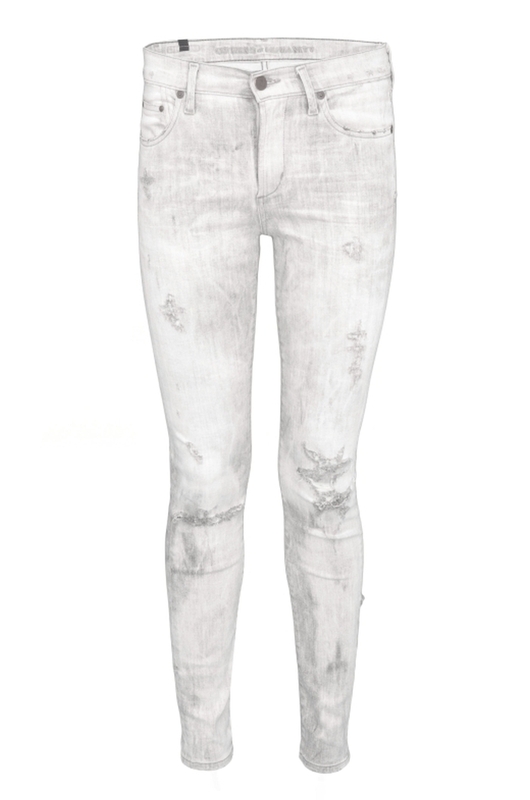 Rocket Highrise Crop Skinny in Optic White –This 60’s chic skinny has been brought back as a key silhouette. A cropped version of the Rocket highrise gives a more comfortable, casual look to this flattering and stylish fit. 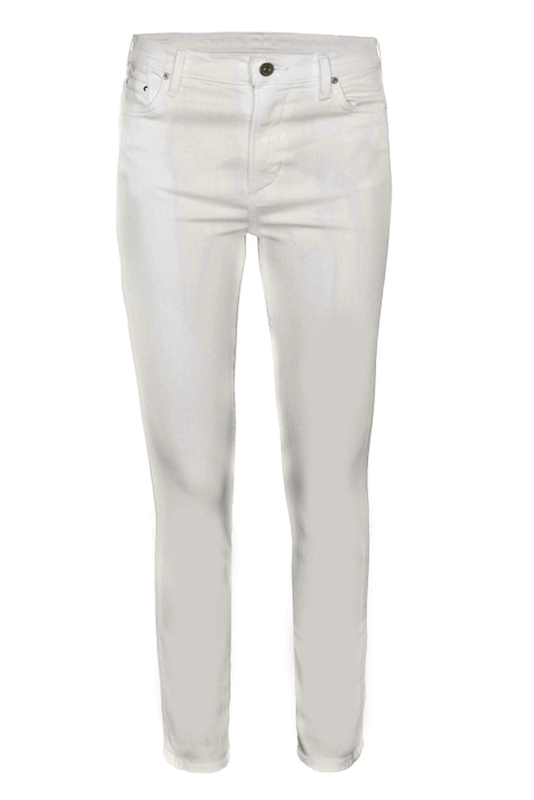 A stretch optic white denim with soft luxurious hand feel. 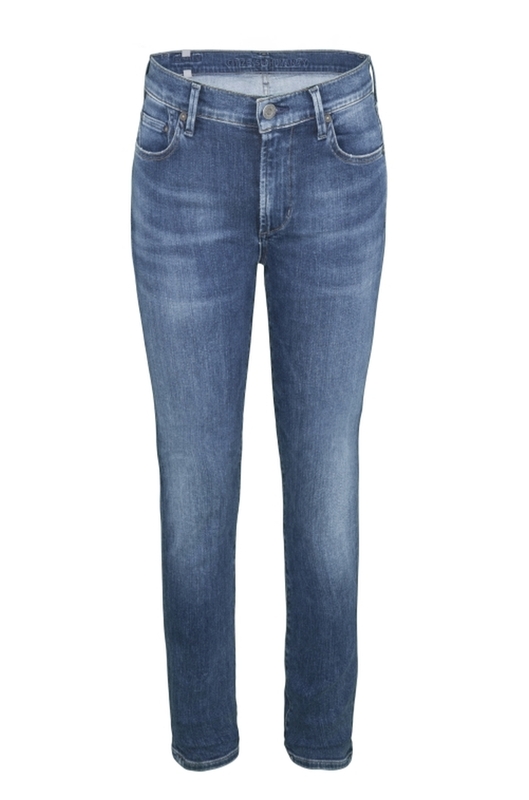 Rocket in Icon – Our Rocket in Icon jean fits the body snugly and compliments the hips. We love them with an elegant blouse and a pair of high heeled sandals. Rocket in Crispy – The Rocket in Crispy is a medium wash making them perfect for both daytime and evening activities. The wash makes them a versatile clothing piece that would be a staple in any women’s closet. Rocket in Manic – Pair the Rocket High rise jeans in Manic with a sophisticated blazer and high heeled sandals. 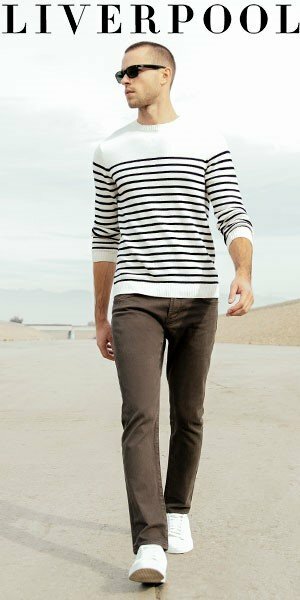 This 60’s chic skinny has been brought back as a key silhouette. With its 9″ rise, shorter 31″ inseam and skinny 10 1/4″ leg opening. The Rocket is a flattering and stylish fit. Rocket in Fire Grey – The Rocket High Rise in Fire Grey is a fun edgy skinny jean. Light fading details and distressing at the knees give this look an edgy feel. 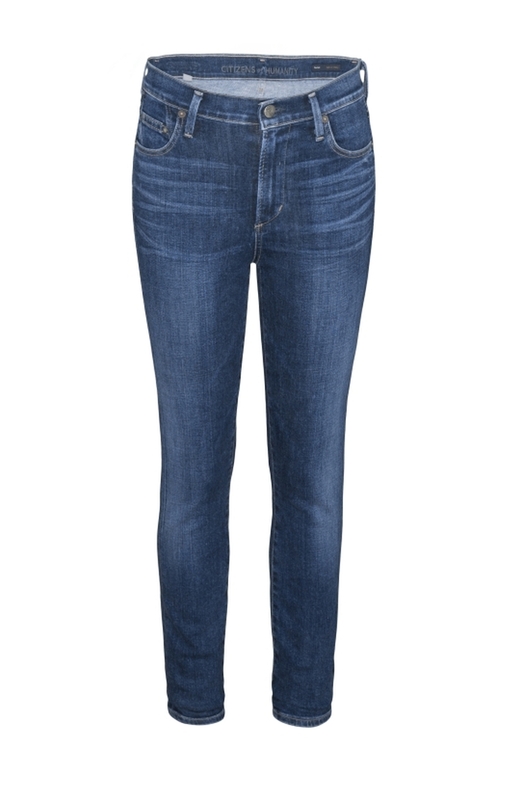 Pair these must-have jeans with sandals for a cool look.